Every now and again a bit of luxury is truly appreciated. 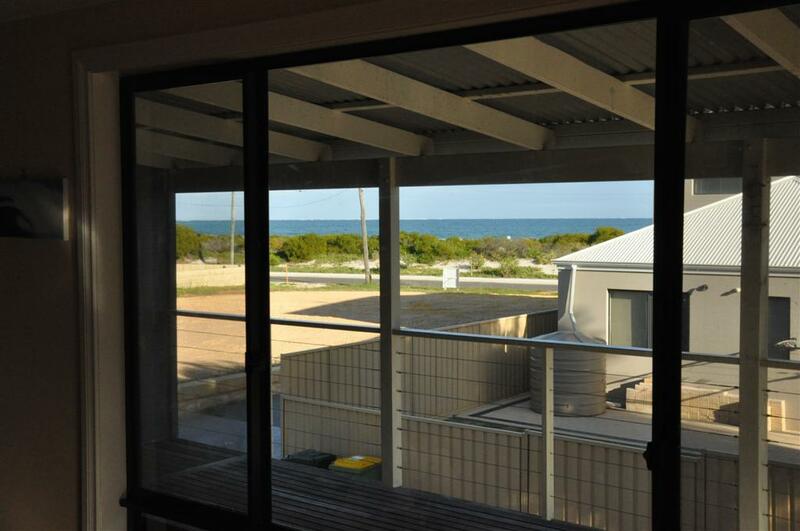 This was a holiday home rented at Jurien Bay, overlooking the beach. It’s actually quite cheap too, if you stay with a heap of your mates.